Choosing Maui for your next vacation is by far one of the best decisions you can make. Not only do you get to stay on a gorgeous island but you also can discover all the beauty that inhabits it. The landscapes are just as picturesque below water as they are on the surface, and a great way to experience it is by diving right into it! South Maui diving spots are some of the most beautiful on the planet, and no need to spend hours researching them; read this blog and you’ll know everything you need to know! Before you start burning out because of all the stress of planning your vacation, remember to download our free Vacation Guide! Trust us; it’s the only tool you need when it comes to knowing the area. We’ll tell you where to find the best local attractions! The point at Ulua and Mokapu Beach is perfect for beginners. You can enter the water easily and get a peek at some gorgeous fish and coral species. The best spot to go diving is at the north end of the beach: you can start along Ulua’s reef, make your way to Mokapu and back! It’s ideal for experts and beginners alike, even children! Looking for the ultimate tropical diving experience? 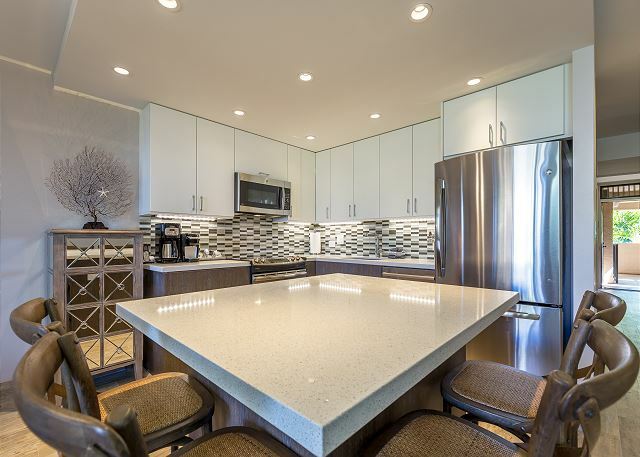 Wailea Point is where you want to be. The beautiful waters are full of sea turtles and tropical fish and don’t exceed a depth of 20 to 25-feet, which is ideal for beginners! You can even book an excursion with Maui Undersea Adventures. This 1.5-hour tour welcomes every level and ages 10 and up! All gear is provided. This famous South Maui diving spot was named after the first European who set foot on Maui: Jean Francois de Galaup La Perouse. La Perouse Bay is better suited for advances snorkelers who wish to enjoy their favorite activities in one of the top sites on the island. While you’re under there, you will most likely admire species like Moorish idol, yellow tang, domino damselfish, and if you’re lucky dolphins! The early morning is the ideal time for your excursion, as it gives you the top weather conditions and plenty of time to enjoy the surrounding landscapes after you’re done. You can hike up the trail to the left of the beach for example! For the wow moment, head over to five caves! This site is one of the most remarkable on the island of Maui. Swim through six pinnacles including canyons and caves, and encounter an abundant sea life on your journey, such as sea turtles, whitetip reef sharks, and puffer fish! 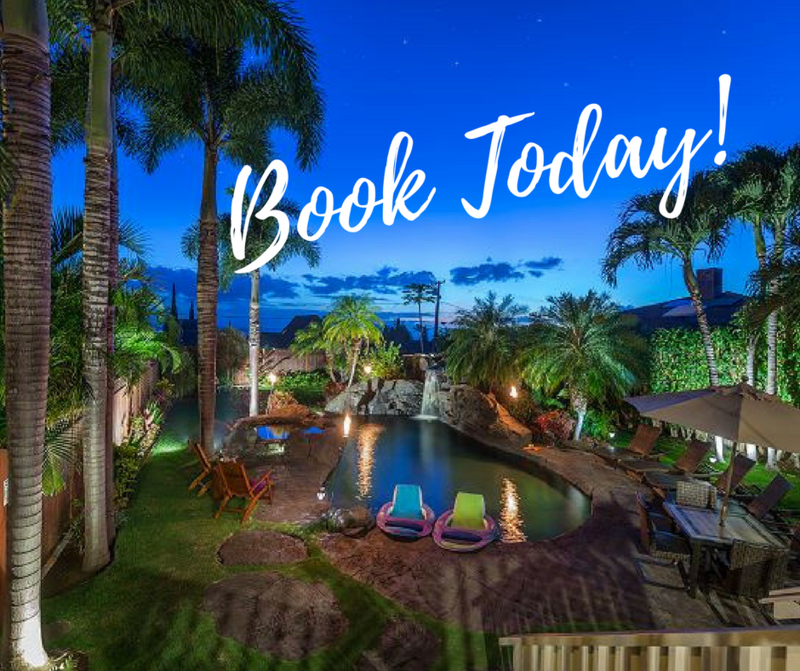 Don’t worry about equipment when it comes to your South Maui diving experience, Boss Frog’s offers excellent deals and rentals all over the island! Don’t neglect comfort and safety for the sake of adventure, the most critical thing when diving is to be at ease. You can choose between panoramic and optical sets, as well as several beach rentals to make your trip even better! After all, a little relaxation on the beach after your adventure is well deserved! Load up on the beach chairs, umbrellas, floaters, and end the day watching the sunset! 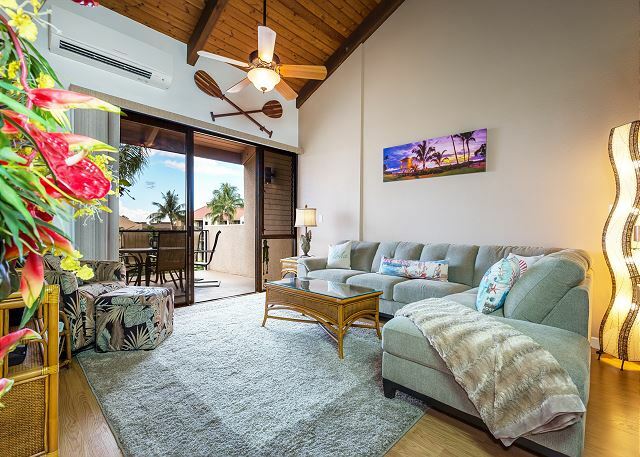 Your Dream Rental With PMI Maui Awaits! 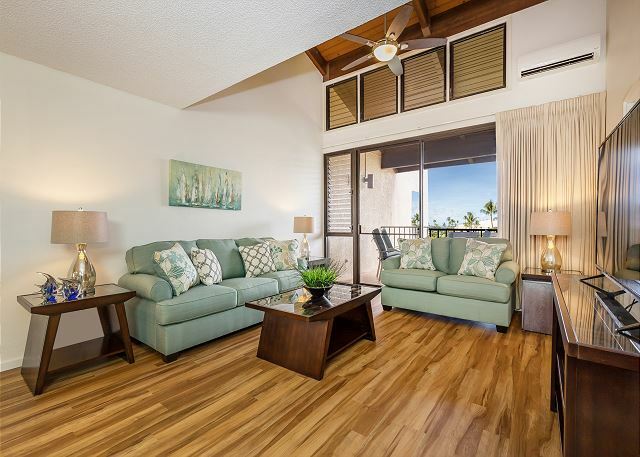 After a day exploring the ocean, come back to your PMI Maui vacation home! Our rentals are ideal for those wanting to rest their body and uplift their spirit. Whether you want to nestle up on the comfortable couch or bathe in the swimming pool, our properties have just what you need. Plus, they’re stylish and fully equipped! Browse our rentals today and choose the home that’s right for you. 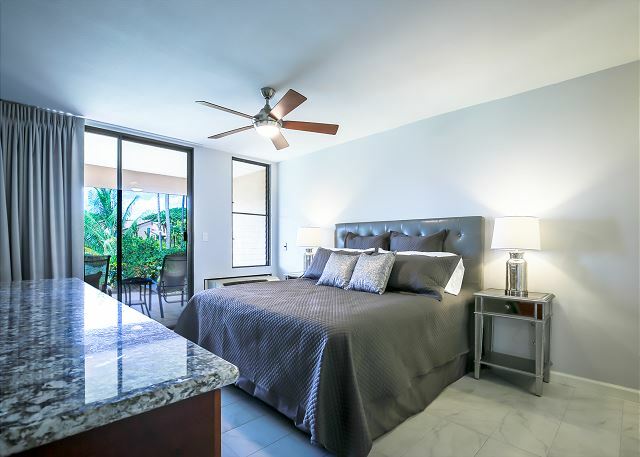 Our Maui Kamaole J 108 features a spacious king bed, two luxurious bathrooms, and elegant amenities that will put you in a great mood each time you wake up! The Maui Kamaole Resort also has two beautiful pools as well as hot tubs, but also tennis courts, and tropical gardens. So what are you waiting for?